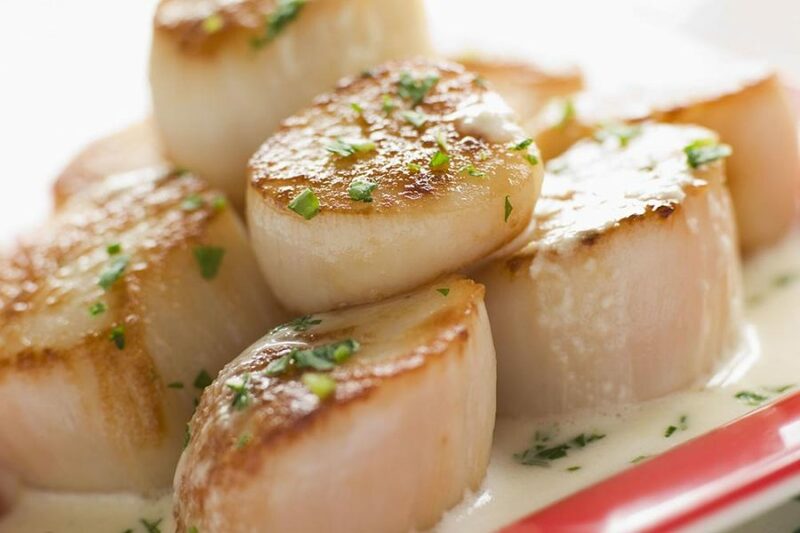 A favorite of chefs around the world, scallops are among the sweetest and most tender of the seafood varieties. They are quick and easy to prepare. Sauté or grill and then add to your favorite pasta and vegetables for a healthy and delicious meal in minutes. Wanchese scallops are harvested from the cool waters of the Atlantic and off the coast of Argentina. They are available in both fresh and frozen packs for both food service and retail applications. Wild caught in the cold deep waters of the North Atlantic, Wanchese Sea Scallops are packaged fresh off our own vessels. They are available in multiple sizes, fresh or frozen, and without any added water or chemicals. Our large, whole sea scallops are sweet, succulent, and can be grilled, sautéed, or broiled to perfection for a wonderful entrée. Add to pasta, salad, or your favorite seafood recipes for a delightful addition to any menu. Harvested from the cold Antarctic waters of Argentina, Wanchese Patagonian Scallops are highly prized by chefs for their sweet succulent flavor. 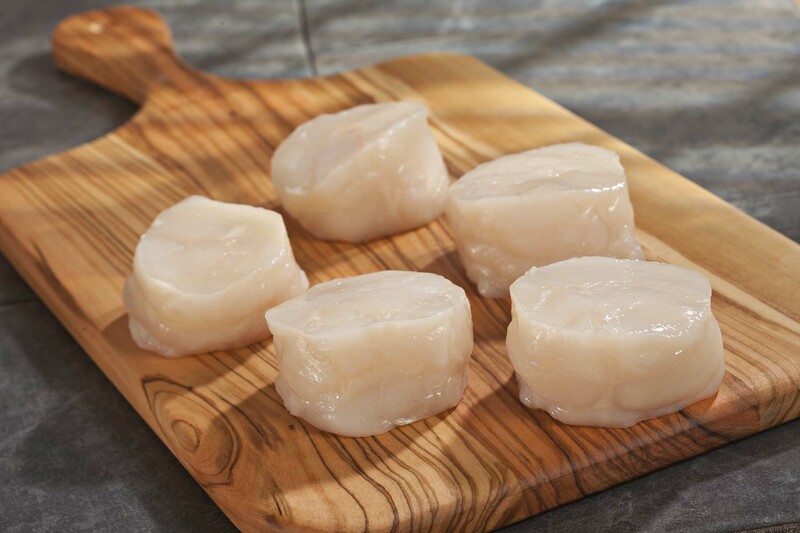 These scallops are 100% natural, wild caught, frozen at sea, and available year round. 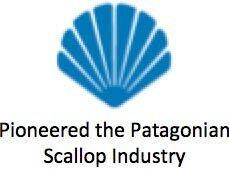 Wanchese is the pioneer of the Patagonian scallop fishery of Argentina – a fishery certified as meeting the Marine Stewardship Council’s environmental standard for a well-managed and sustainable fishery. Today we continue to be the leading producer of this scallop found nowhere else in the world. 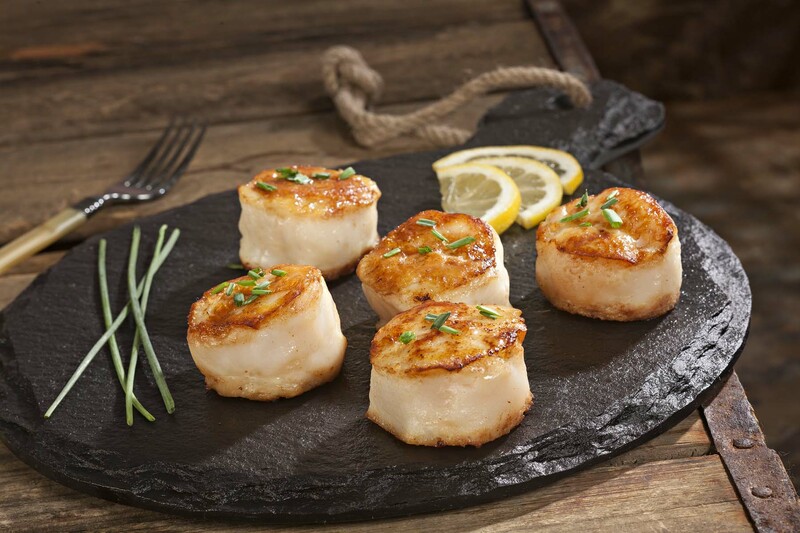 Wanchese Scallop Medallions™ are produced from sea scallops caught by our factory boats off the coast of Argentina. The vessels harvest the scallops, process them, and then they are frozen-at-sea (FAS). This process ensures the finest scallops possible. Once they are unloaded at the plant, we combine the scallops with a natural protein binder to form a larger scallop. As a result you will get a great product that is 100% whole all natural sea scallops with no added water or chemicals. 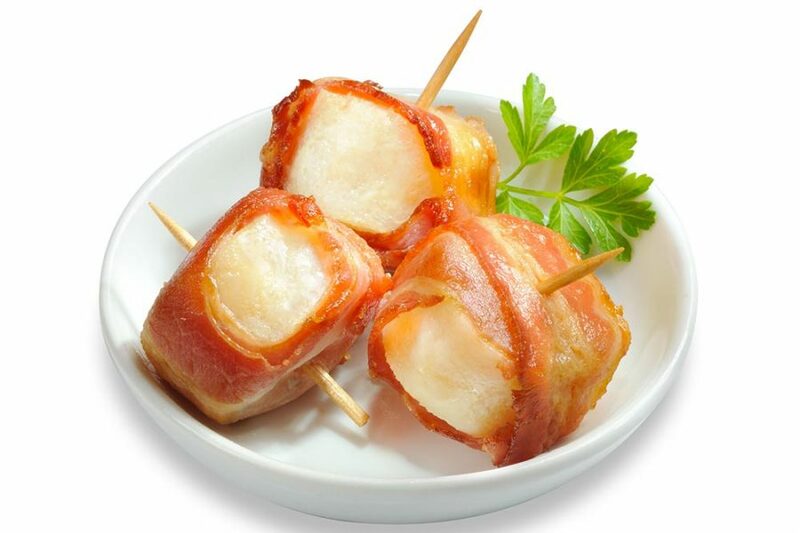 Wanchese Scallops wrapped in bacon are a great way to win over your guests. A well-known crowd pleaser, this combination gives you the sweet succulent flavor of the wild caught sea scallops with the salty taste of the hickory smoked bacon. They are quick and easy to prepare and make an excellent appetizer or addition to any entrée. 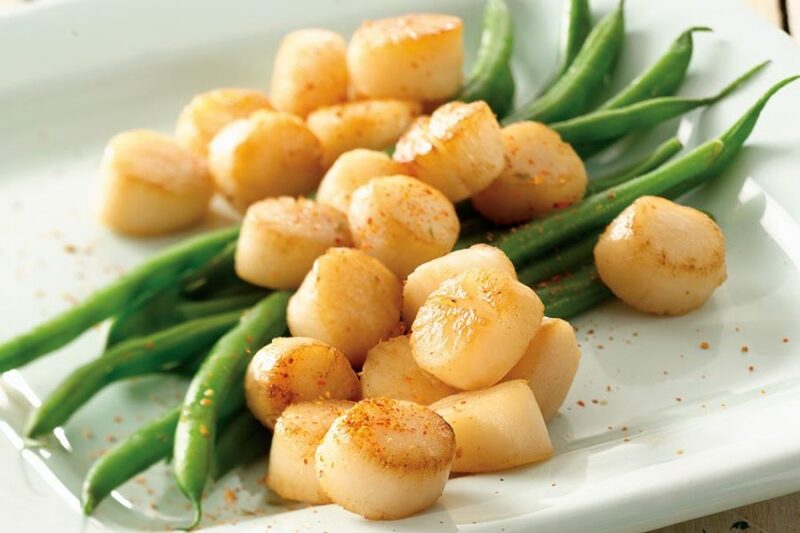 Introducing TruDry Scallops, a great way to add larger scallops to your menu without the higher cost. We start by combining whole, fresh, wild caught sea scallops with a natural protein binder to create the perfect scallop. They are hand cut to allow them to take on a more natural shape. 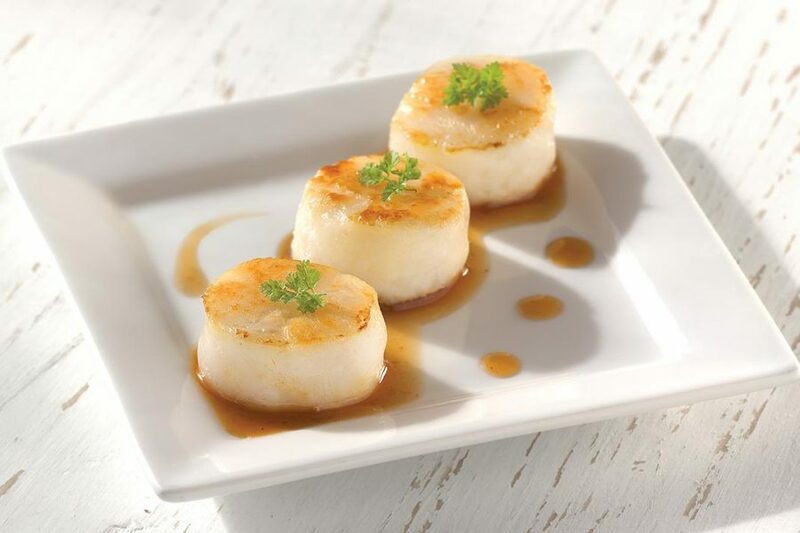 The result is a 100% all natural TruDry Sea Scallop with no added water or chemicals. At Wanchese, we understand the importance for transparency. We harvest from community waters and strive to earn our community’s trust. Our TruDry scallop demonstrates our honest attempt of delivering quality seafood and not only meeting expectations, but blowing them out of the water. Scallops are natural sponges. It is commonplace for sellers to add water to their catch. It makes the catch heavier and look larger. However, this is a temporary condition. When scallops are cooked, this added water evaporates returning the shellfish back to its natural size. TruDry is a registered trademark (2018) of Wanchese Fish Company. We guarantee TruDry scallops to be < 80% water.